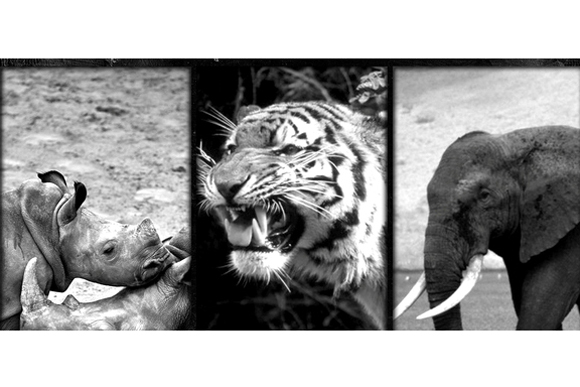 When it comes to putting a stop to the illegal trade in endangered animals and animal parts, I don’t know if the London Summit on Illegal Wildlife Trade is the first major conference to explicitly include the main consumer nations of animal parts as well as the countries in which the most animals are poached. But I can say this: It’s a good start. Like any deadly addiction, this must be tackled at all points along the market chain. Follow #endwildlifecrime or #IWTconf on Twitter.